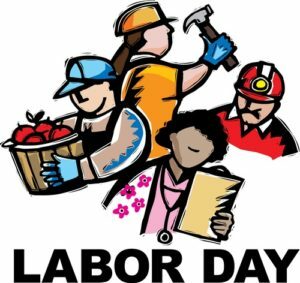 In celebration of the contributions and achievements of the American workers the office will be closed Monday September 3rd. Have a safe and happy Labor Day (and good luck moose hunters)! You will continue to have gate access 7am to 9pm.